we achieved a major milestone this past weekend, our 20th delivery week, the final of the main summer CSA season. 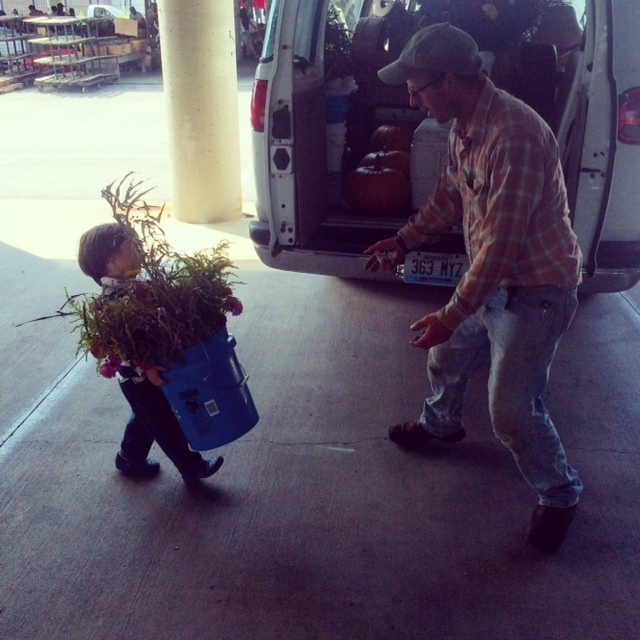 the range of emotions is beyond my exhausted mental state right now, so i will summarize with a picture of my youngest loading out as we headed back to the farm and the words i wrote for my most adored CSA members in their weekly newsletter. i stand here fulfilled and ready for the autumn ahead, my most favorite season, truly. To put it simply, it has been an awesome year. Not without stress and disappointment, for that would just be impossible in this life, but one that has time and again proven to be one of our best seasons yet, truly. Now, we have taken a deep breath and here is week 20, the final delivery of the main season. It seems such a short time ago we welcomed our apprentices to the farm in the spring, how quickly months can pass and land you in the most delightful fall ever! Oh but the toil, every element of our work is ALIVE: the plants, the animals, the earth, the people. Each with it’s own being making it sometimes so difficult to understand. The complexity of it all is making my head swirl right now on the dawn of this final summer delivery. The caffeine starts to work it’s wonders and I simply want to say thank you. Thank you to those of you that have supported our farm and our family for each of these past fifteen years. Thank you to our new friends, sharing our harvests with us for the first time. You are so integral to our life, our farm’s stability, our dreams. 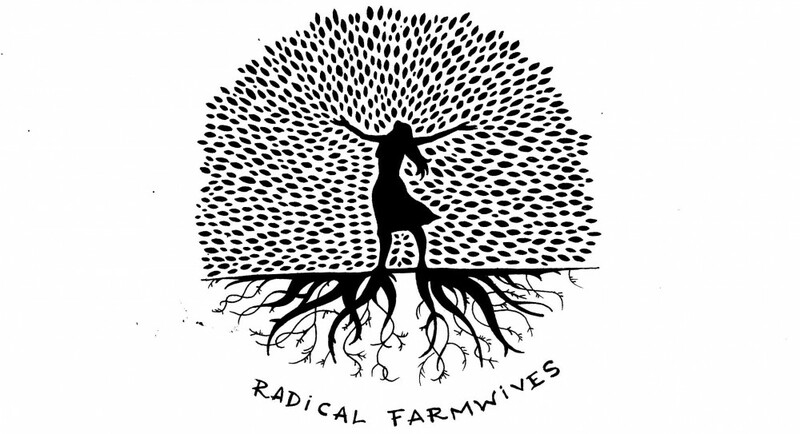 We founded Hill and Hollow Farm on the principles of Community Supported Agriculture. We have worked hard in the past decade and a half to provide you with the best our farm has to offer. We plant and cultivate and harvest with your faces on our minds. When a crop fails it is our shared disappointment, when we have abundance the joy is also for all of us. It is an honor to be your chosen farmers and I am forever grateful to all of you, the very best CSA members around. For those of you whose final share of the 2014 season is today, it has been a pleasure sharing the past 20 Saturday mornings with you, come and see us anytime until Thanksgiving at the farmers market. Hopefully we will see one another again in the fall and winter months ahead. For those of you joining us for the fall extension, see you next week. For all of you, enjoy these perfect pumpkins, whether you make a pie or a soup or a curry, what a fall delight! With thanks. This entry was posted in robin's posts and tagged autumn, CSA, family, farming, food, food preservation, raising children by robin. Bookmark the permalink.